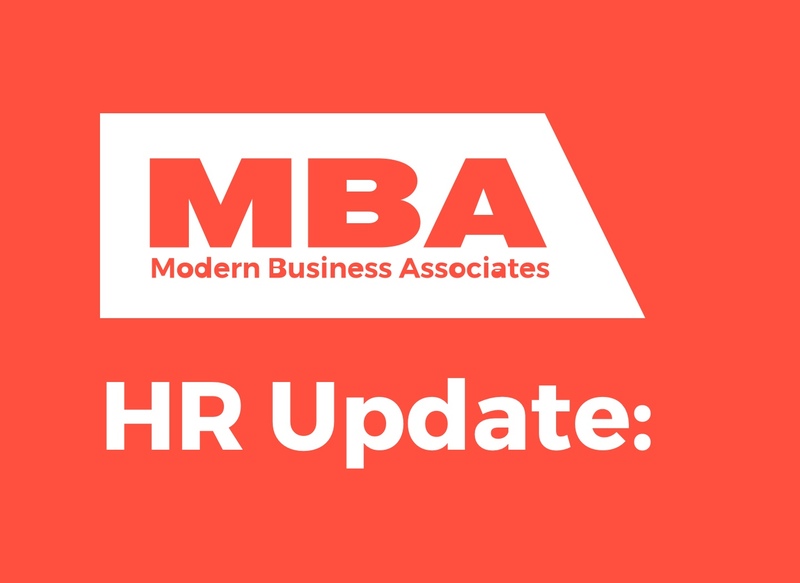 Michigan’s Paid Medical Leave Act (PMLA) takes effect March 29, 2019 and will require employers with 50 or more employees to provide up to 40 hours of paid medical leave per year to eligible employees. Under the PMLA, eligible employees do not include white collar salary exempt employees under the Fair Labor Standards Act. Among other classes of employees not included are private sector employees covered by a collective bargaining agreement and individuals who worked, on average, fewer than 25 hours per week during the immediately preceding calendar year. Under the PMLA, eligible employees accrue one hour of paid medical leave for every 35 hours worked. However, employers may limit accruals to a maximum of one hour per calendar week and 40 hours per year. Additionally, employers may limit use of paid medical leave to a maximum of 40 hours per year and limit carryover of unused leave to 40 hours of year. The accruals are to begin on March 29, 2019, or an employee’s commencement of employment, whichever is later. Additionally, Michigan’s minimum wage is scheduled to increase from $9.25 per hour to $9.45 per hour effective March 29, 2019. The direct wage for tipped employees is scheduled to increase from $3.52 per hour to $3.59 per hour. Do you want to learn more about how paid medical leave and an increase in the minimum wage will affect your business? Please contact one of our HR Consultants at 888-622-6460.